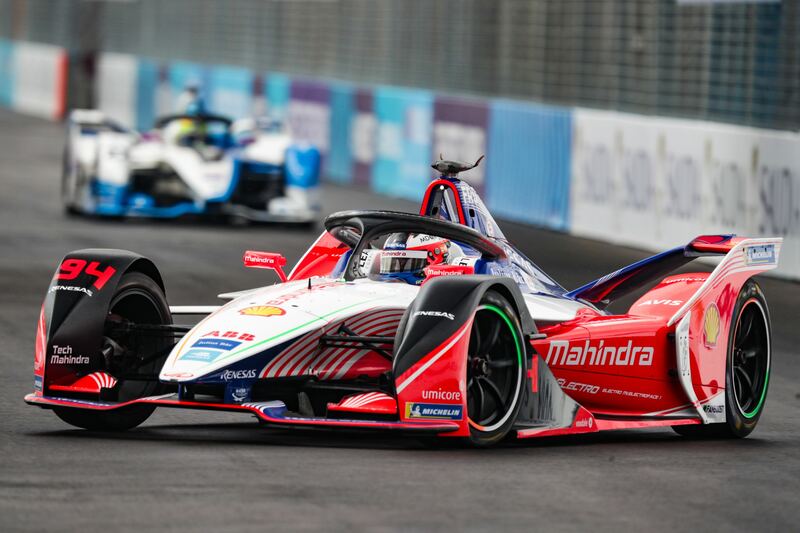 The only Indian team in the championship, Mahindra Racing entered Formula E full of ambition. Mahindra is already a big name in India when it comes to the development and manufacture of electric vehicles through its Mahindra Reva company. The outfit owned by Anand Mahindra also run a motorbike racing team, showing the diverse areas that this innovative company is involved in. 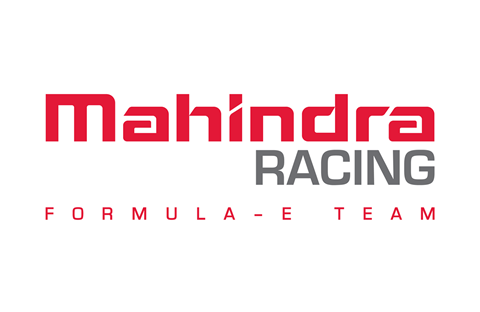 Now, through Formula E, they hope to make Mahindra a recognised worldwide name. 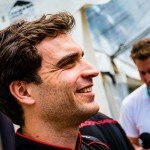 The team started off in season one with Karun Chandhok and Bruno Senna and replaced the Indian in time for season two with German motorsports veteran Nick Heidfeld, who took a maiden podium for the team in Beijing. In season three, they paired the German with the promising and quick youngster Felix Rosenqvist, who went on to register the team’s maiden pole position in Marrakesh before scoring a first victory for himself and Mahindra in Berlin. Rosenqvist finished his stellar rookie campaign third in the standings, while seventh place for Heidfeld helped Mahindra to their best ever championship finish of third. The team retains Rosenqvist and Heidfeld into season four, where they hope to continue their upward trajectory and fight for both championships.